Brad Brock's Yacht Pub is a free mobile app based fan club for friends & fans that regularly attend Brad Brock's local shows! Check-in with Brad or any other Yacht Pub representative at each show to receive your points to use towards cool monthly raffle entries & work your way into the next membership tier! Earn additional points for sharing social media posts for upcoming shows & events! - Get exclusive member discount wristbands & other offers at select Yacht Pub events! - Listen to LIVE island radio brought to you by our friends at TikiPod Radio & Mashup Reggae Radio! - Attend any Brad Brock show & check-in with Brad or any other Yacht Pub representative at the show to get your points and a digital stamp in your app. Also earn points by sharing social media posts promoting upcoming Brad Brock or Yacht Pub shows & events. - Random scratch off tickets will occasionally appear in your Yacht Pub Points app. You could win! - Points can be redeemed for Raffle Entries which will be drawn each month for prizes. Points can also be redeemed for Brad Brock merchandise discounts. Raffle tickets and merch discounts can be redeemed at any Brad Brock performance or Yacht Pub event. 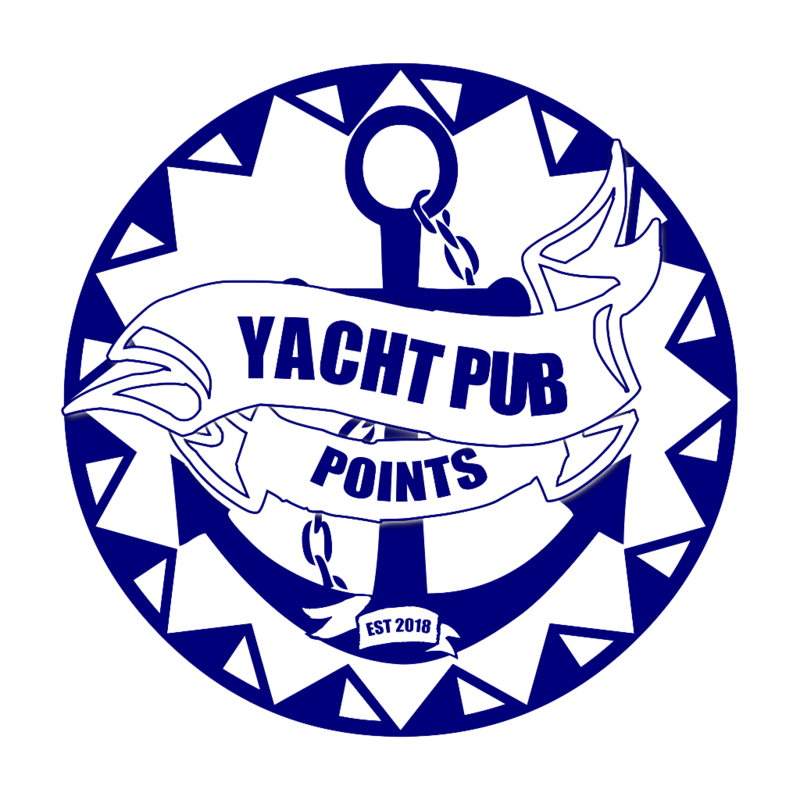 - At participating sponsored events, Yacht Pub members will receive an exclusive perk from the venue such as extended Happy Hours, 2-4-1 Specials, % Off Bill, etc. Members will be notified of these perks through the app and on social media. You'll receive a wristband when you check-in at the event! - As you climb through the membership tiers you will have access to more exclusive member perks. At the top tier you'll be invited to group get-a-ways, concerts, cruises, and private events!